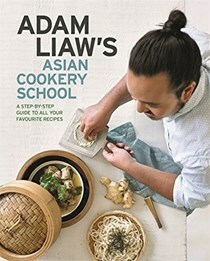 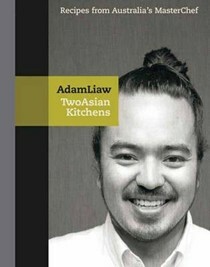 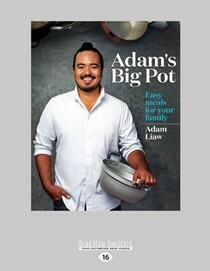 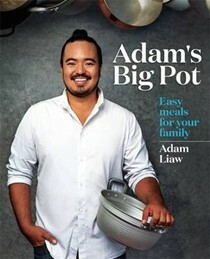 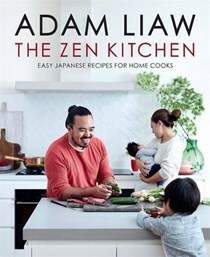 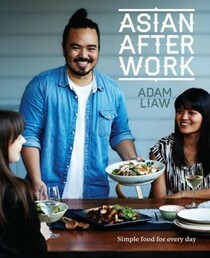 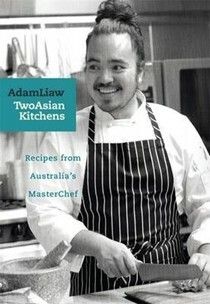 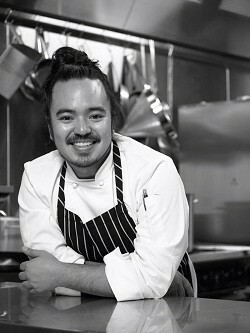 His eclectic upbringing and life experiences have given Adam a passion for authentic Asian cuisine. 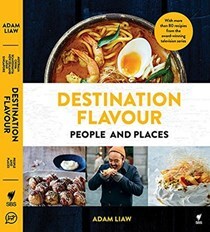 Adam’s popularity and intelligent style of cooking has seen him cook and present at such prestigious global events as the 2010 World Expo in Shanghai and 2011 South African Good Food & Wine Show, Johannesburg. 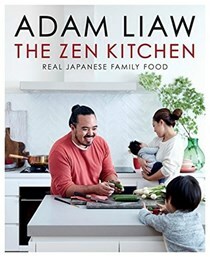 He is cultural ambassador for the 2012 Chinese New Year celebrations in Australia, and plans to open his first restaurant – a casual Japanese izakaya – in Sydney in late 2012.